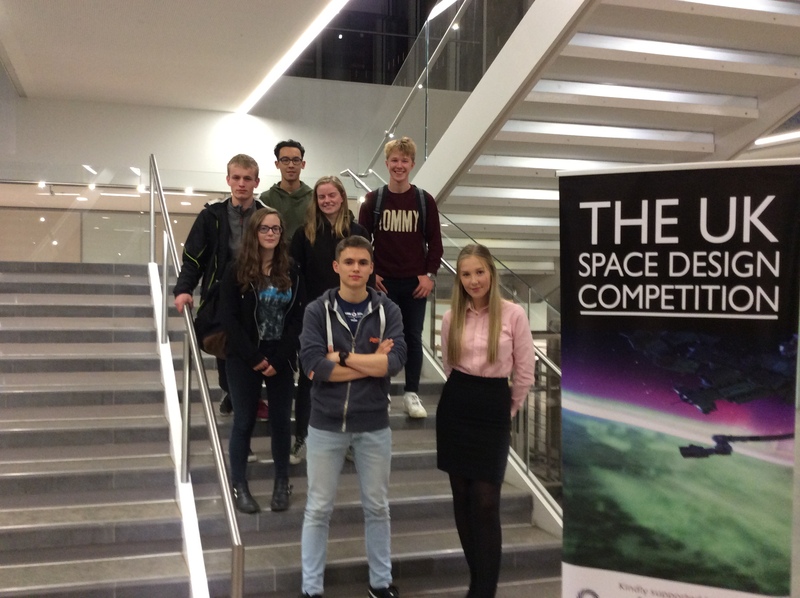 Seven students from Year 10 - 13 gave up 12 hours of their Saturday to represent The Henry Box School at the local heat of the UK Space Design Competition. In this industry simulation exercise, they formed a company with students from Oxford International College and worked all day to put together a proposal for construction of a base in the ice below the surface of Europa, moon of Jupiter. Although Europa seems out of reach, these students might one day work on the moon or venture to colonise Mars, and this event captured their imaginations for business, engineering and exploration.